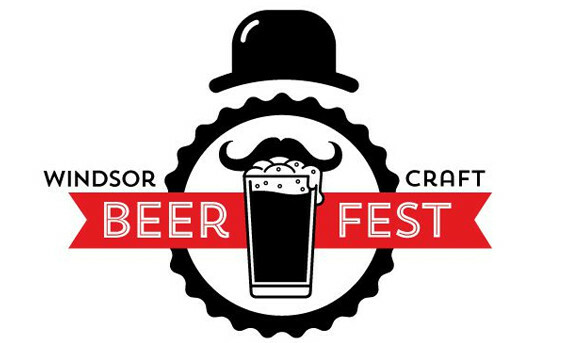 The 2016 Windsor Craft Beer Festival is just days away! Here are a few tips to help get the most out of one of the top festivals in the Lake Erie region, including Michigan, Ohio, Pennsylvania and New York. Save yourself the headache and the dollars and buy your ticket in advance online if only for one reason: it’s cheaper. That means you can put your saved money to use sampling beers. Also, the event sold out in advance last year so you don’t want to be on the outside watching through the fencing as your friends are having the time of their lives. Seriously. Once you get to the event, we’ll scan your ticket, give you a WCBF tasting cup, 5 tokens and you’re off. While we will have an ATM machine on site, it may have lineups. Why be waiting when you could be enjoying yourself? That’s one of the reasons we give you 5 tokens upon entry. 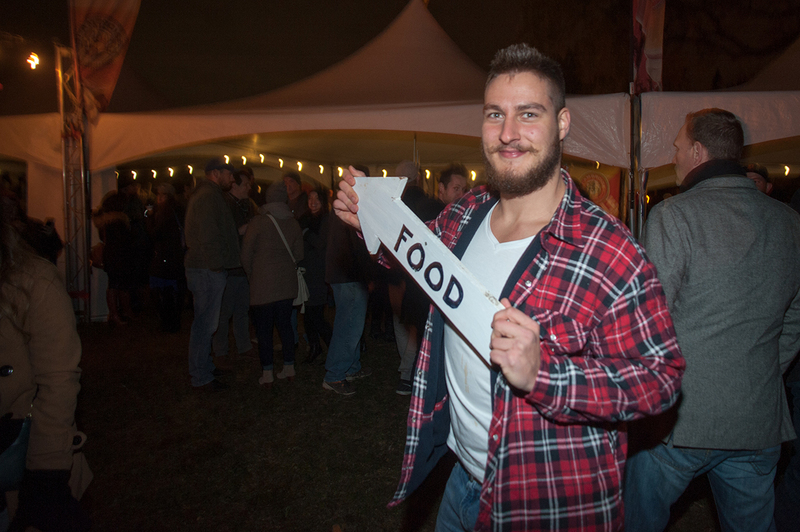 Be prepared and bring enough cash to purchase the amount of tastings you think you can responsibly enjoy and maybe some extra in case you want to buy something else, like food, since the tokens at the Windsor Craft Beer Festival will be accepted for both beer and food. Put your hands up for beer fest! The most important rule of them all is to drink responsibly. To help make the festival a unique and memorable experience, it is located in the midst of a neighbourhood (Willistead Park). As a result, there is no onsite parking and street parking is limited. We also remind you that the purpose of coming to the festival is to drink beer so make plans for alternate transportation. Have a friend drop you off, bring a designated driver, take the bus (it’s on a bus route), take a taxi or Uber, rider your bike, walk, etc. There are so many other, much safer options to get you to and from the festival. At the end of the day we want all our patrons to safely return home to the people who love them…or to their cats. Remember, folks. It’s October. It’s going to be chilly at night and the beer won’t warm you up as much you as think. 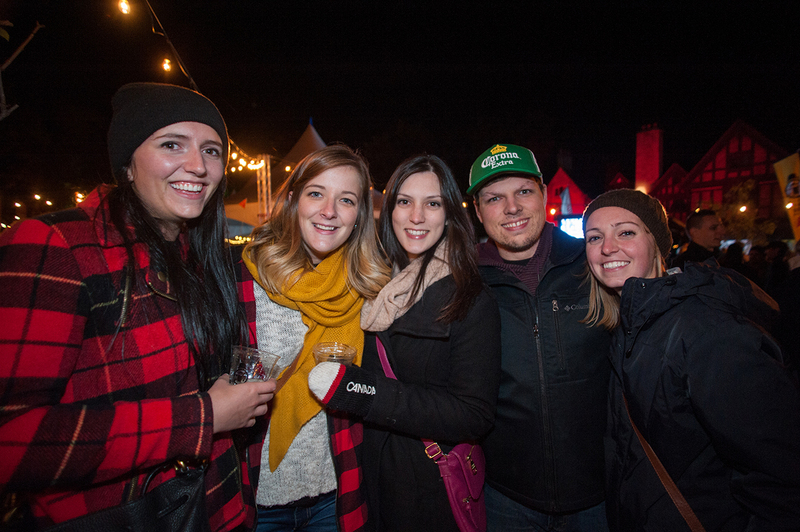 While we will have some heaters on site we recommend you pick up a few of those nifty hand warmer thingies or wear a fashionable Windsor Craft Beer Festival toque (hint: they’ll be on sale during the event in limited supply). We’ve gone to outdoor craft beer festivals in the middle of February. Did we wear a light jacket? Hell no. We layered up. Layers are your best friend. Plus, why would you not want to show off your cute new fall fashion? The brewery and beer lineup is, in our opinion, the best we’ve offered yet. With almost 100 different beers available, it’s also the best beer lineup at any festival in Windsor-Essex. Don’t be afraid to step out of your comfort zone and try something you might not normally try. The great thing about craft beer is the amazing and sometimes wacky flavour combinations that brewers come up with that work magnificently well together. 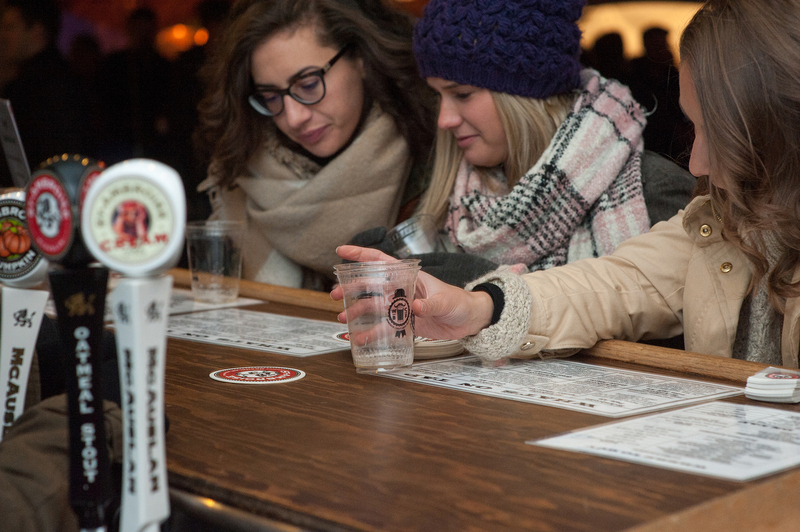 At the Windsor Craft Beer Festival you have the ability to purchase 4oz, 8oz or 12oz samples. So you could spend the night just sampling away or find that one favourite beer and stick with it. If you’re a beer connoisseur who wants to know more or a craft beer newbie who is just looking for something, anything, you’ll like, we’re perfect for you. 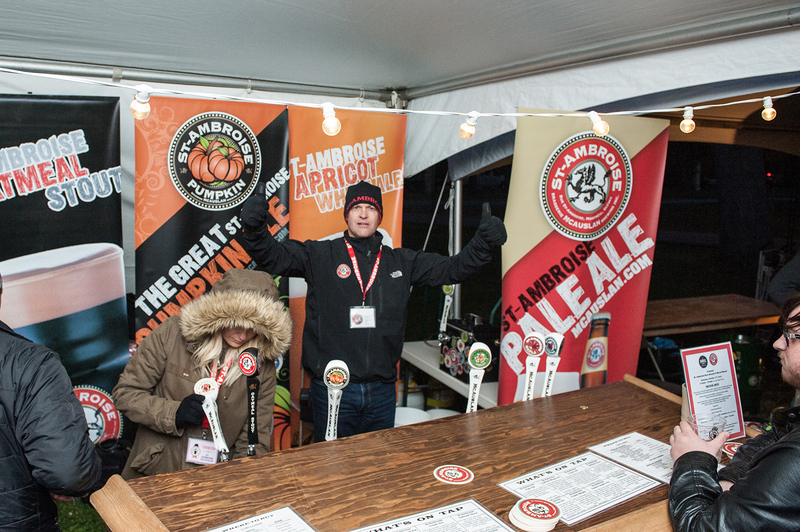 The great thing about the Windsor Craft Beer Festival is that we’ll have several of the attending breweries brew masters on site, as well as knowledgeable staff, to help guide you to flavours that pair with your palate perfectly. Just be sure you’re not causing a lineup behind you. So many craft beers to choose from. Where do we start? We mean this in the literal and digital sense. 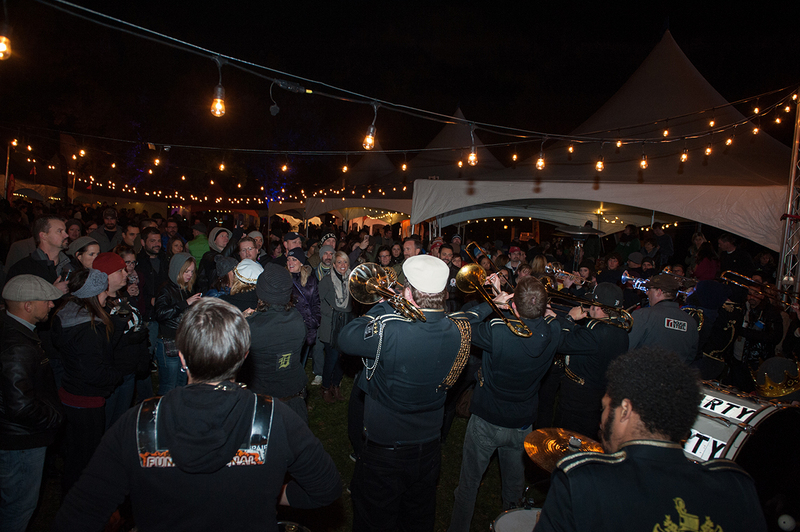 Talk to other festival goers as it is a very friendly, intimate event and encouraged. We’ll also be broadcasting Instagram images using the #YQGBEERFEST16 hashtag on a large screen on site so you can have your 15 minutes of fame and show others how much fun you’re having. Plus, we’d love to see the pictures, too! Did we say big screen? Yes we did! That means in addition to broadcasting your Instagram photos, we’ll also be showing the two Toronto Blue Jays games on Friday and Saturday night. So, grab a beer and watch some October baseball under the stars with a couple thousand other people. That alone will be an experience. We’ve worked closely with our vendors (The Friendly Beast Fish & Chips, Robbie’s Gourmet Sausage Co. and Motor Burger) to offer some tasty treats that will compliment the beer nicely. Motor Burger has even gone a step further and introduced some new sliders, a chili and a soup made with beer. Mmmm….beer! No kids, no pets, no yetis. Please don’t arrive to the festival with any of these if you want smooth, easy access into the grounds. Ok, maybe we’ll let you bring the yeti in, but, only if he agrees to sing karaoke on stage. It’d be great for YouTube. Remember to balance your taste buds. Don’t start a tasting session with a beer with an IBU (international bitterness units) of 90 and expect to be able to taste anything other than hops from then on. Start lower and work your way up. Same goes with sweeter beers. Save those for later. Your taste buds will thank you. It’s the Detroit Party Marching Band. Party’s in their name! Water is what sustains life. Especially at a beer festival. You want to be able to pace yourself and make sure you stay hydrated so you can properly enjoy the special brews available. There’s no shame in drinking water. Slow and steady wins the race. This festival isn’t about drinking as much and as quickly as you can. 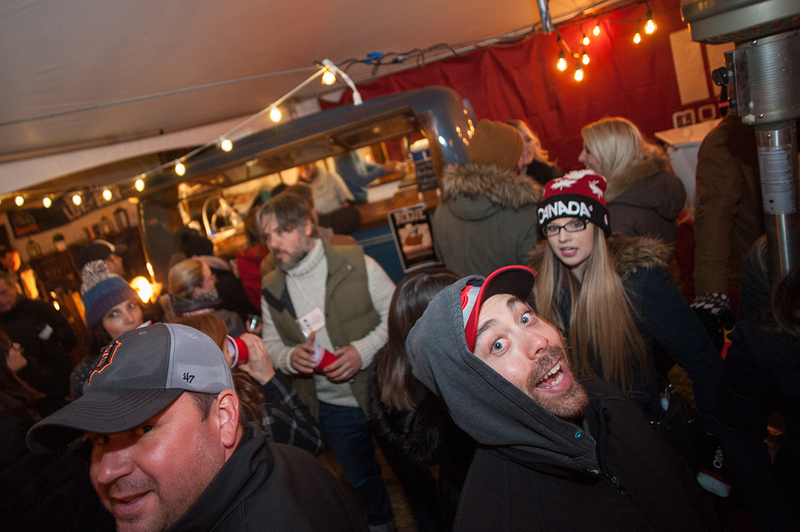 Please remember, this is a beer tasting event, not a beer guzzling event. We encourage you to try many different beers to see all that craft beer has to offer but we expect you to do so responsibly. For more information or to purchase tickets, visit www.windsorbeerfestival.com.